A new MagicBand is coming to the Walt Disney World Resort as part of our continuing push to innovate and personalize our guest’s vacation experience. 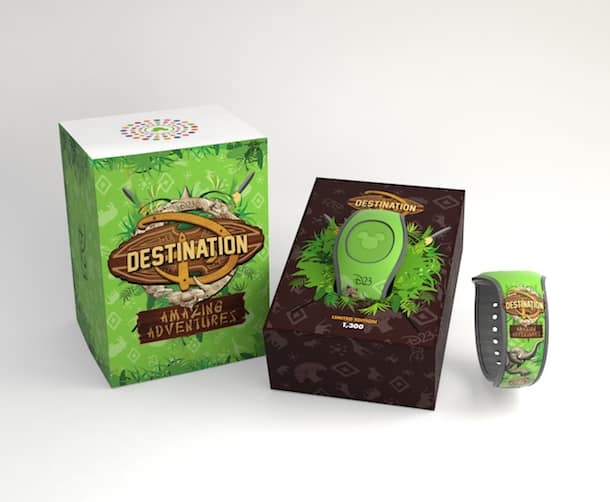 MagicBand 2 was just unveiled minutes ago by Walt Disney Parks & Resorts Chairman Bob Chapek during a D23’s Destination D: Amazing Adventures presentation – and we have a first look at the new technology. MagicBand 2 will make its resort-wide debut soon. 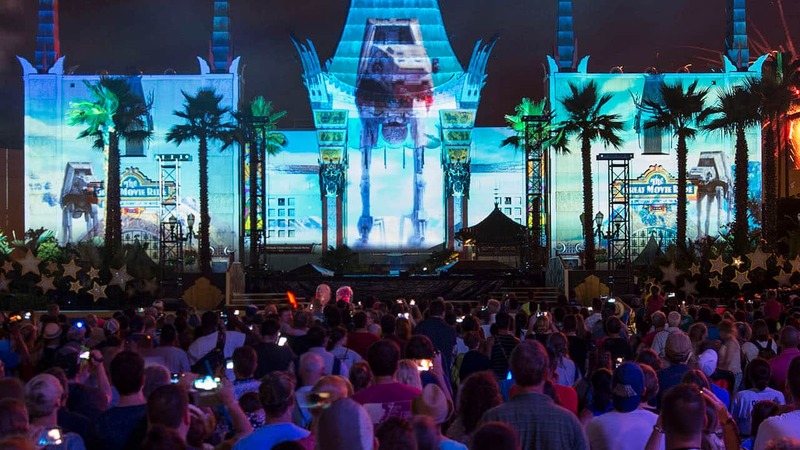 Be sure to keep checking the Disney Parks Blog for future updates. Okay so we are Annual PassHolders, and we got out MagicBands, but we got the just plain MagicBands? Like PassHolders typically get the MagicBand but then there is a little slider piece that is orange and has Mickey Mouse’s face on it and it says “Passholder”. Why didn’t we get these with our bands? Not to mention the PassHolder ones usually get shipped in a different box? Any feedback? 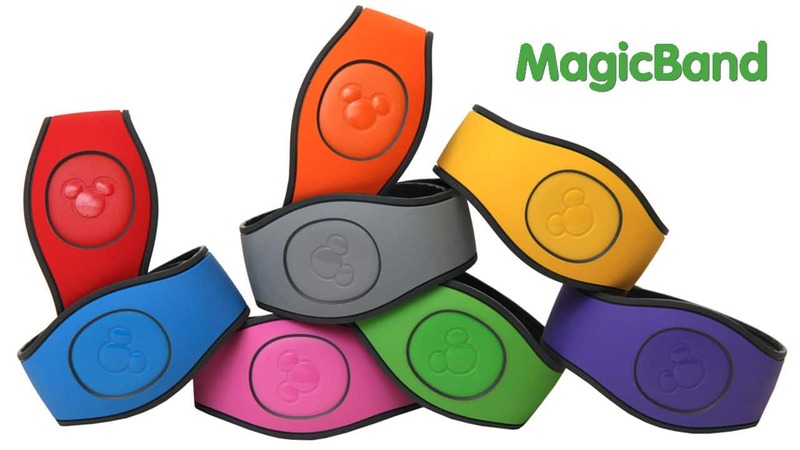 MagicKeepers look perfect for the kids who don’t like to wear MagicBands. With the current magicbands if you are a passholder you can only use your bands to pay for things in the park if you are also staying at one of the resorts. Will the new magicbands allow annual passholders to pay for things with their bands even if they aren’t stay at one of the resort hotels? This is really helpful during the flower and food and wine festival. on my disney experience website they still have the old magic bands? When does magic band 2 start I’m going Jan 8th but going back in august..but this trip got old version when does new bands start? We just renewed our APs. If we select Magic Bands will it be the new one? The picture when choosing a color looks like the original and we would prefer version 2. Will MB2 work the same way to fit the children’s size? Thanks! When will they start shipping for non AP holders? I am going to WDW late Feb and want to make sure I get MB 2. When I should I order to ensure I get the new one? I am visiting WDW the first week of February. I just ordered my Magic Band hoping it will be the MagicBand 2. Do you know if they are shipping the new one yet? Thanks! Please if you can explain if we get normal old style magic bands with our Annual 13 month membership or on property resort reservation and how we can get these colored ones version2 or the STARWARS magic band instead. I understand original magic bands will only be available to purchase for a short period of time. But I’d like to know: after Disney stops selling original MB, will they still work as usual? Where can I find the answers to the above questions? This idea looks awesome! I was planning to get the Magic Kingdom 45th Anniversary MagicBand, bud am glad I waited to get the MagicBand2 when it comes out. I am planning to get the #GoRogue Director Krennic MagicBand2 (just announced) and a MagicKeychain (?) when they become available. This MagicBand looks thinner than the original MagicBand. This should make it more comfortable than the original. I love the light and sound features on some of my old MagicBands. Will they still work in the parks? Yes, the features that are included with the Limited Edition MagicBands will continue to work. Thanks. Hi, I have already purchased the 1st Gen magic bands. Will I still be able to use them when I go on my trip in October 2017? I heard that the MagicBand 2 will have a “pop out” feature allowing the Mickey section to be used in multiple optional holders (like key fobs). Any word on the options and if this is true? Hi David, the MagicBand 2 does have an icon that can be removed with a small screw driver, under adult supervision. Continue to check back for more information. Disneyland Ap here, no bands. Still have to pull the card. But they are working on something soon. Toy story in DCA is getting a fast pass line, and rumor has it that you will be able to scan your card and not need a paper FP. They did a test a Radiator Spring. When they have it linked to their phone app. It will save so much time walking from 1 end to they other for a FP. So, a little sad I have no magic band. Do you know if a gift card could be linked to the band? Great question Jennifer. Payment via your MagicBand 2 will continue to be linked to an active resort reservation. When do passholders get this? When I renew it in February? Can we use it for discounts? Add a credit card to it for purchases? Also, how can we pick and customize it before we get it mailed to us? Please advise if our already purchased 1st generation magic bands can still be used in Spring 2017? Magibands should have some kind of watch function so you don’t have to wear another watch to keep track of your dinner reservations. Interesting that it is called “2” but it is the third version. I will be going fron 1/17 to 1/26; will the magic band 2 be available for my trip? Can the Annual Passholder Discount be added to the Band. So an Annual Passholder Discount Card won’t need to be searched for each time. Well the new design, looks like it will be more comfortable. Will we be able to use the 1st Gen MagicBands because many guests have already purchased MBs that had various themes and Special Editions sold? In addition, can you link the Sorcerers of the Magic Kingdom game to all of the MBs that are under our account in the My Disney Experience? Thank you. Your MagicBands will continue to work as we transition to the new MagicBand 2. This new band looks way too big for people with small wrists like mine and my daughter’s. I don’t like them at all. I’m hoping that we get the old style for our upcoming trip. Still waiting to attach a credit card with security code so I don’t have to carry purse/wallet around the park. So, if I put in my order for my Spring 2017 trip thru My Disney Experience, will I get these instead? Or will these be available for purchase separately? Any chance we see a special edition for AP holders? How about getting these for Disneyland? I wish Disney would come up with a magic band option for families with smaller kids who don’t want to wear their magic band so momma doesn’t have to wear two! Hi! Will the DVC 25 Magic Band still work in May 2017? I just bought a DVC 25th anniversary band on the website and want to make sure I can still use it! When will these be available for AP holders to order? When will AP holders get to customize their new bands? Will existing WDW pass holder get these? Do we need to make our selection on our MDE like our previous magicband choices? Are there any new practical features of the new design? Will the original magic band continue to be available. It looks like the new version is larger. Hi Eric, over the coming months Walt Disney World Resorts will transition from the original MagicBand to MagicBand 2. Some Merchandise locations will continue to offer the original MagicBand for a short period of time, but eventually they will no longer be available to purchase. How soon are we talking here? In a year? In a couple months? By the start of next year?